Over the last few years, we’ve seen the value of putting tiny WIFi-enabled microcontrollers on a module that costs a dollar or two. Those smart light bulbs in your house probably have an ESP8266 in them, and you can build a WiFi-enabled anything with one of these chips for next to no money. Now there’s a new module that takes the design philosophy of, ‘a reasonably powerful microcontroller, on a module, that does WiFi’ to its logical conclusion. It’s the W600 module from Seeed Studios. It’s got an ARM Cortex-M3, it’s FCC and CE certified, it’s got WiFi, and it’s cheap. This is what the people want, so somebody’s got to give it to them. This product seems to be the followup and/or refinement of the Air602 WiFi Development board released by Seeed late last year. While the module itself grew a few more castellated pins and an RF can, the other specs look to be the same. Compared to the ESP-8266, which this module is obviously competing against, the Air600 is more than capable of pulling its own weight with five GPIO pins that do PWM, a decent amount of Flash, and all the WiFi support you could want. The W600 is part of an entire family of boards, with the module itself readily available, but there’s also a few breakout boards that add connections for power and serial, a bigger breakout board that’s trying really hard to forget the pin misalignment of the Arduino Uno, and since this is Seeed, a board that connects to everything via Grove connectors. What’s a Grove connector? It’s power, ground, and either I2C or serial over a connector I couldn’t buy the last time I checked. The W600 and its family of boards will be shipping shortly — China is shutting down for two weeks soon, after all — and there are plans for support for the Arduino IDE, Micropython, and an SDK for the tool chain of your choice. 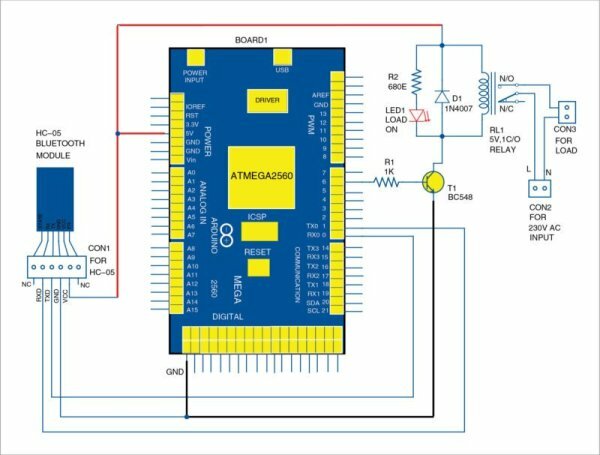 Is the ESP8266 still the go-to for putting WiFi? Probably. But here’s some more competition.